60 fun Christmas trivia questions and riddles perfect for the Christmas dinner table! 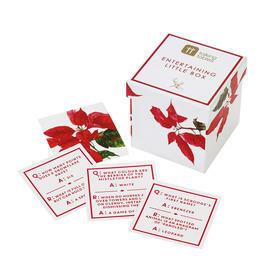 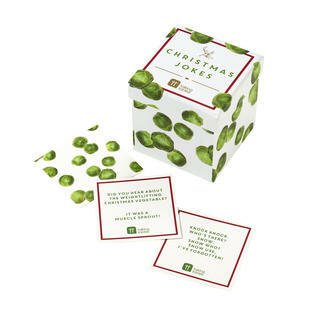 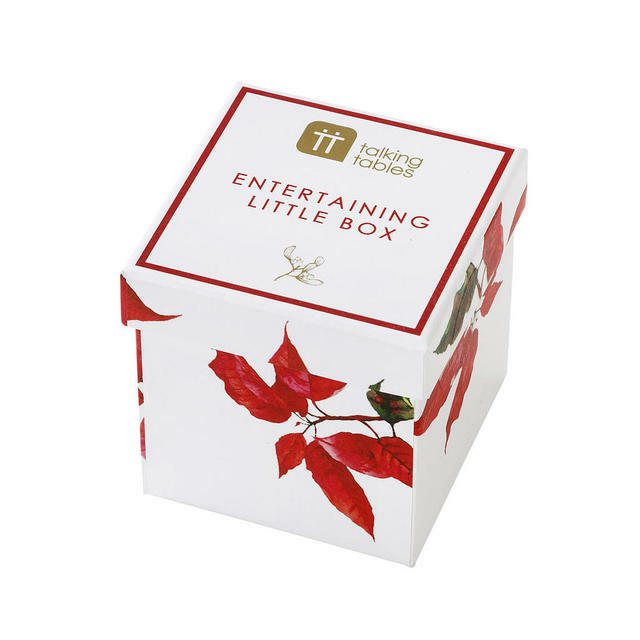 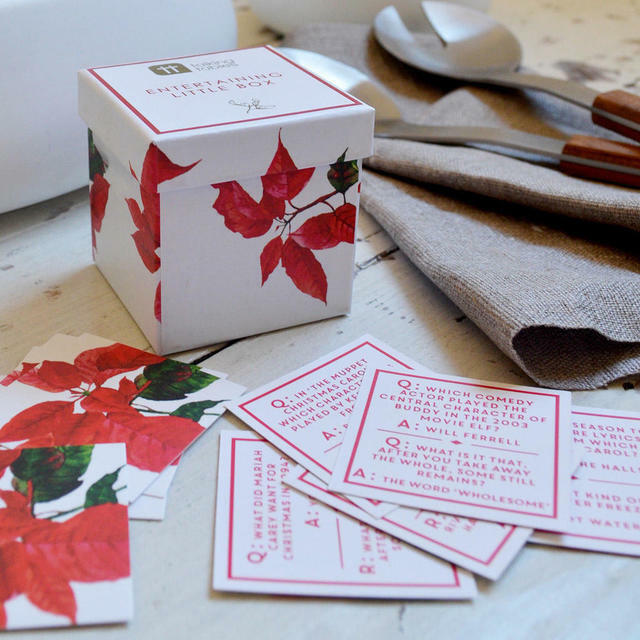 Attractive gift box containing 60 Christmas dinner party trivia questions and riddles. 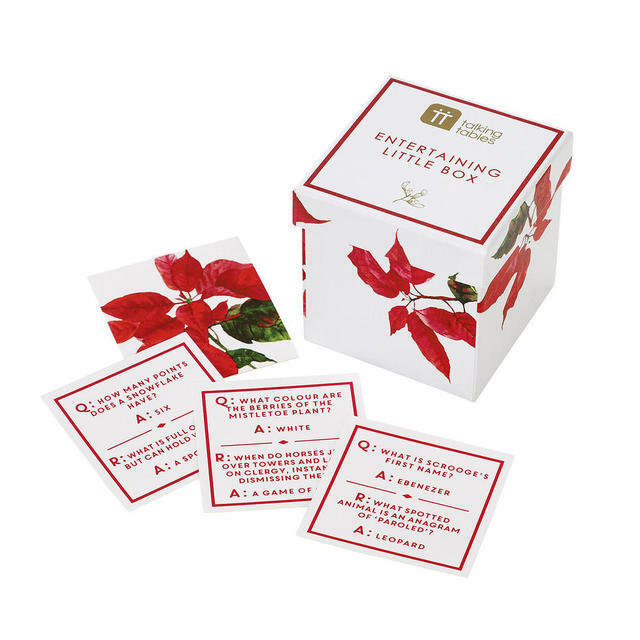 Q: What did Mariah Carey want for Christmas in 1994? 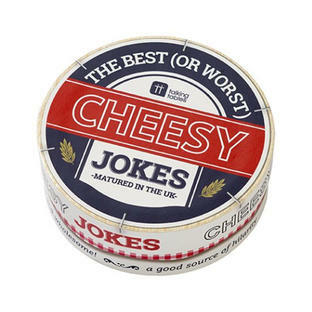 Riddle: Q: What has four legs and no body?